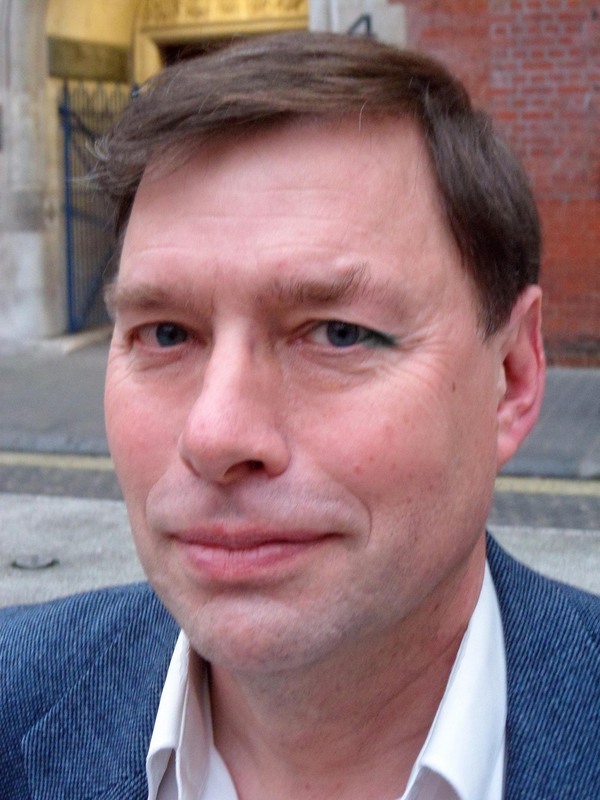 Alan Cribb unravels the transition from an epidemiological approach to a philosophical approach to healthcare he discusses in his new book – Healthcare in transition – by examining how his identification, or not, as a patient impacts on his research. Whilst working as an academic I tend not to identify myself as a patient. In the last few years one of the themes of my work has been patient-centred or person-centred healthcare, and I have just completed Healthcare in transition, a book in which I tried to tease out some of the elements of, and tensions within, this idea. But I have never self-identified as a patient in my writing and I only occasionally do so in my face to face encounters with trusted colleagues and in what feel like safe spaces to me. In some ways this is odd. I am not simply a patient in a notional sense – like very many people, I have regular interactions with medical consultants and other health professionals, I follow a regime of treatment and I have health-related conditions that challenge my identity and frame the way I organise my life. So why not self-identify as a patient in my academic work? Partly it is probably just about privacy or for reasons of self-protection – not to invite threatening line of enquiry from others. But it feels as if it is about something more than that. First and foremost it seems presumptuous. It feels like I have been invited to the meeting with one ticket – as a researcher – but now I am claiming to have a further ticket and am expecting to vote twice! This sense of cheating applies however I think about what counts as a patient, and I have to confess that I am confused about this. In health services research, for example, it is now a methodological and ethical norm to worry about the inclusion of either patient perspectives or patients in some fuller sense. But there is a spectrum of attitudes and practices in response to this norm. In some cases – and this is to exaggerate for effect – ‘patients’ is treated as a kind of self-fulfilling marginal category, such that if people happen to have any other source of relevant expertise – they are health professionals, or researchers, or activists or even heavily engaged in a peer led patient group then they will to some extent be disqualified as ‘patients’. This attitude stems from an understandable concern that the identity of patients isn’t colonised and misrepresented by powerful voices but, at the same time – certainly in this exaggerated sense – it risks reproducing a deficit view of patients. At the other end of the spectrum there are strong patient voices and groups who will not only lobby for involvement in research but will themselves lead research and will challenge prevailing orthodoxies – for example, questioning not only the practices of patient involvement but also the ways in which research agendas are set and research is conducted and so on. These kinds of patient voices play an important role and can be inspirational. But there is also a danger here – again at the extreme – that the identity of patient itself becomes professionalised and owned by a few well-organised people. The first account coincides with my worry about being presumptuous. I need to be cautious about saying I am speaking as a patient, especially with any implication that it is on behalf of other patients, when I already have a hearing as an academic. But I am equally ruled out on the second account. I have not taken any special steps to become an expert patient; nor do I have any particular credentials to claim a quasi-professional status in this regard. For me to act as if I had would be to cheat. In short, I feel either disqualified or under qualified. But the issue of my patient identity will not go away completely. It seems unavoidable because even not mentioning it feels like a significant choice. In some contexts there are temptations to mention it – because for certain audiences it may add a sense of authenticity and credibility. In other contexts there are temptations not to mention it – because, for example, some clinicians or others may worry about what axe I have to grind and see it as a source of ‘bias’. How far this issue is seen to be of importance, and in what respects, is arguably a function of the kind of research we are talking about and also of disciplinary assumptions and conventions. But for anyone who thinks ‘reflexivity’ matters it does seem to be a question worth asking. If I am being reflexive as an academic then I can treat my identity as a source of problems or limitations that need to be acknowledged, or as a source of legitimacy or authority, or sometimes as a combination of both. This seems as relevant to patient identity as to other aspects of identity. On this account there seems to be something seriously lacking in my approach to date. 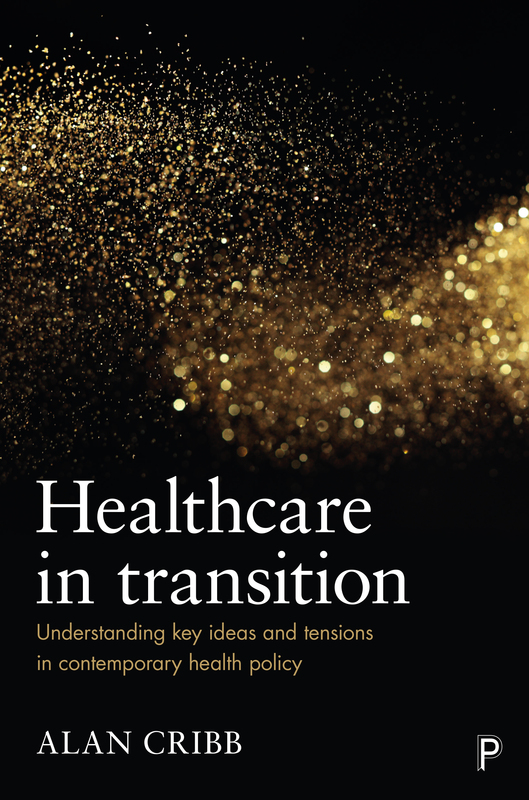 Healthcare in transition by Alan Cribb is available with 20% discount on the Policy Press website. Order here for just £17.59.